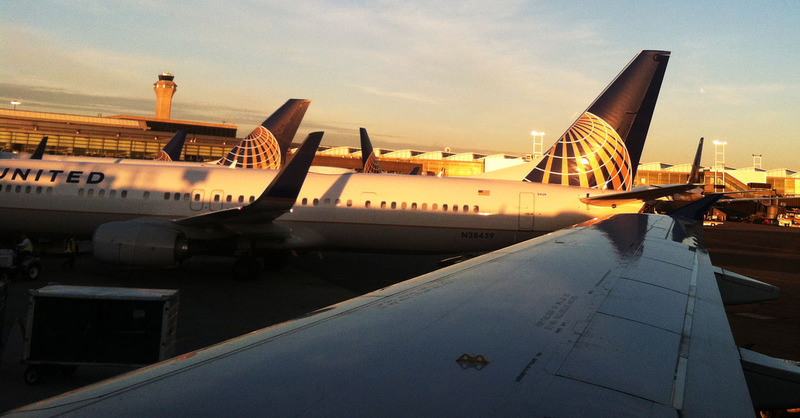 I stumbled with droopy eyes off a United Airlines flight at Terminal C in Newark, New Jersey at 6:14 a.m. on Saturday morning. 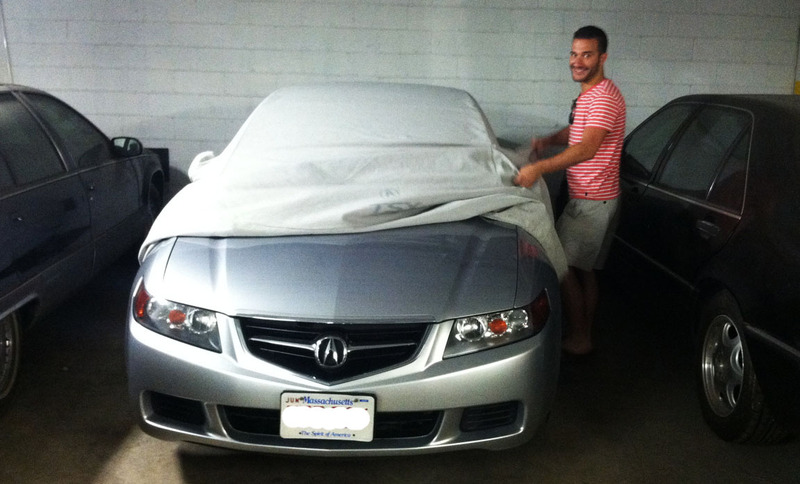 It felt like 3:14 a.m. to me on Arizona time, but my exhaustion was quickly put to rest when my friend Conor pulled up to the passenger pick-up area in his beautiful Satin Silver Metallic 2004 Acura TSX to provide the finest in luxury transport services. Our destination was none other than the Big Apple: Conor and my other friend Brad rolled out the red carpet for me on a two-day trip to New York City this weekend. 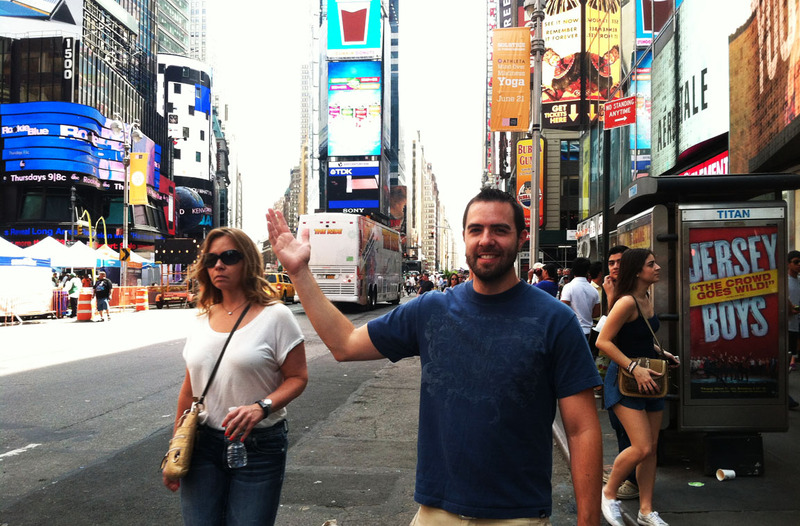 My last trip to Manhattan had been nearly 3 years ago. I tried to convince Brad and Conor that I knew my way around but I would have been truly lost without them. 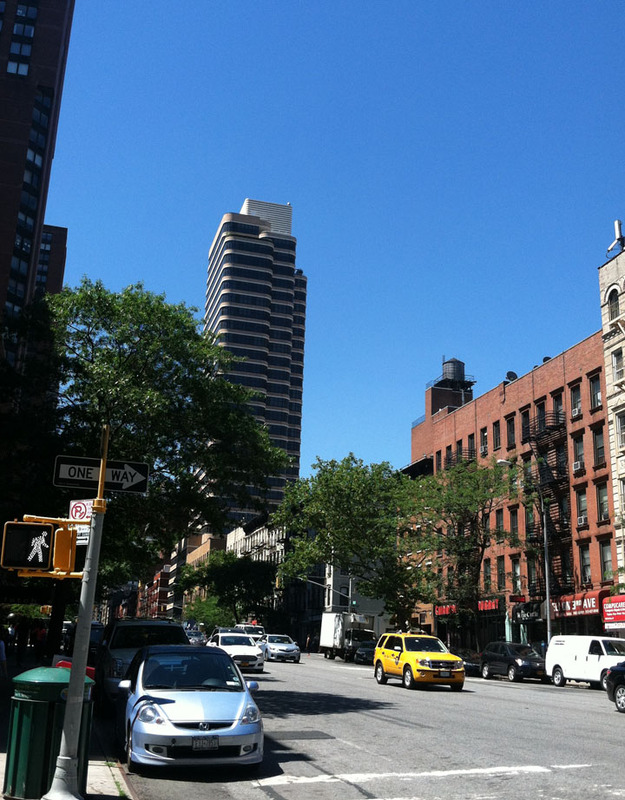 All it took was one step out of Brad’s place at 95th Street & 2nd Avenue after catching a quick power nap, and I said, “This weather is amazing!” I hope each and every one of New York City’s 8 million residents had been enjoying it as much as I was. By the way, that’s double the population of Los Angeles. Saturday was an action-packed day of sightseeing and exploration, with key visits to Central Park, Grand Central Station, and Times Square. 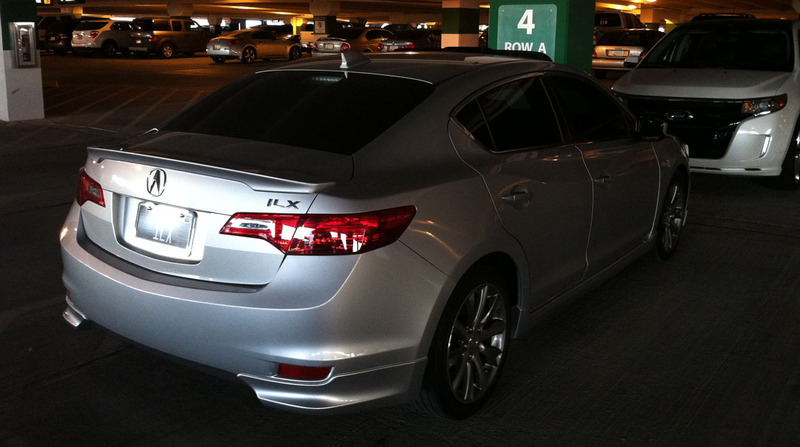 The ILX took a chill pill in the East Economy lot at Phoenix Sky Harbor. 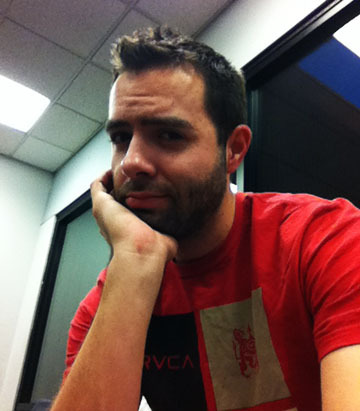 Awaiting my redeye flight from PHX-EWR: A full two hours early and wondering how I’ll ever be able to sleep on the plane. Early morning Saturday arrival in Newark. 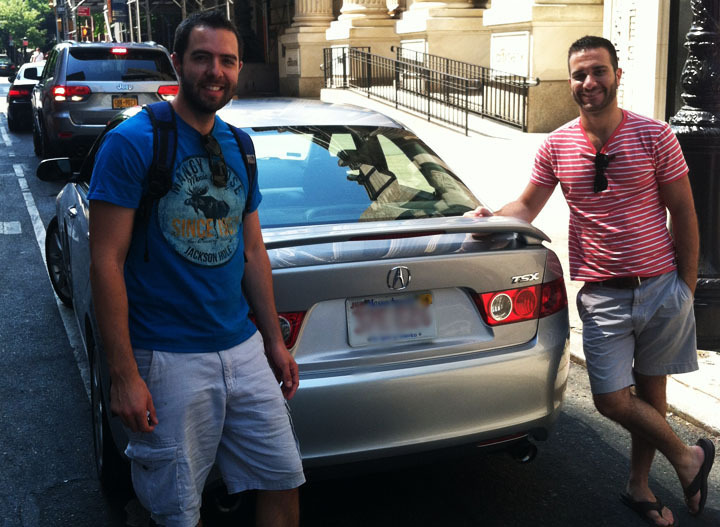 In a sea of yellow cabs, one car stood out: it was Conor’s silver 2004 TSX. 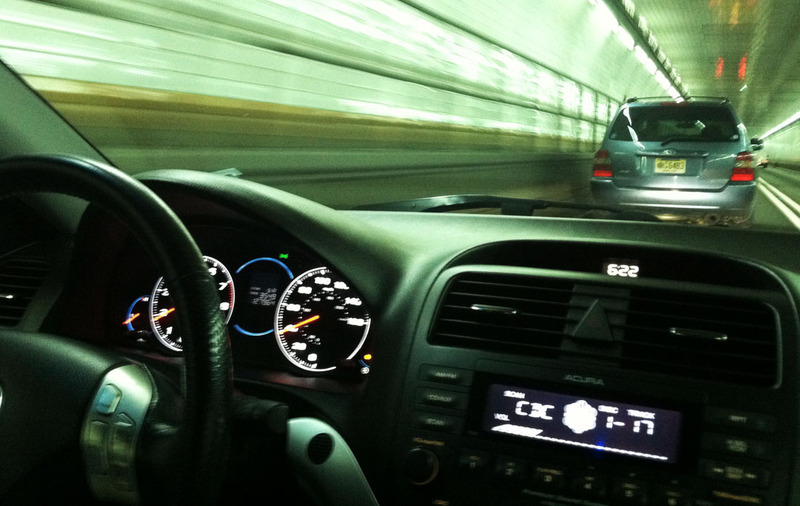 Driving through the Holland Tunnel which opened in 1927 and connects Manhattan with Jersey City, New Jersey. It’s located underneath the Hudson River. Arrival at Brad’s place on 95th Street after our tour through town. A full 30-40 degrees cooler than home! I enjoyed every second of this weather. This is how you get around in NYC. 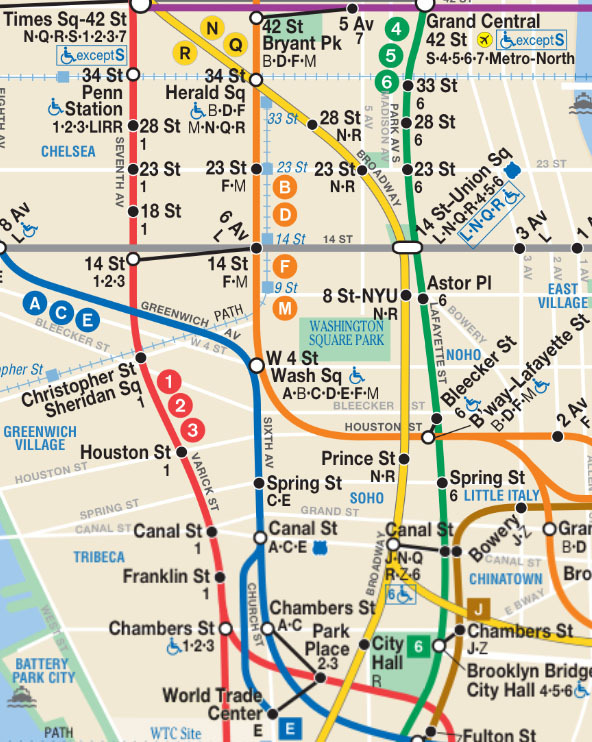 For some reason this subway map is so much more overwhelming to me than a road map! Stop here, transition here to another train, be mindful of special hourly constraints, so much to keep in mind. Just give me some car keys. 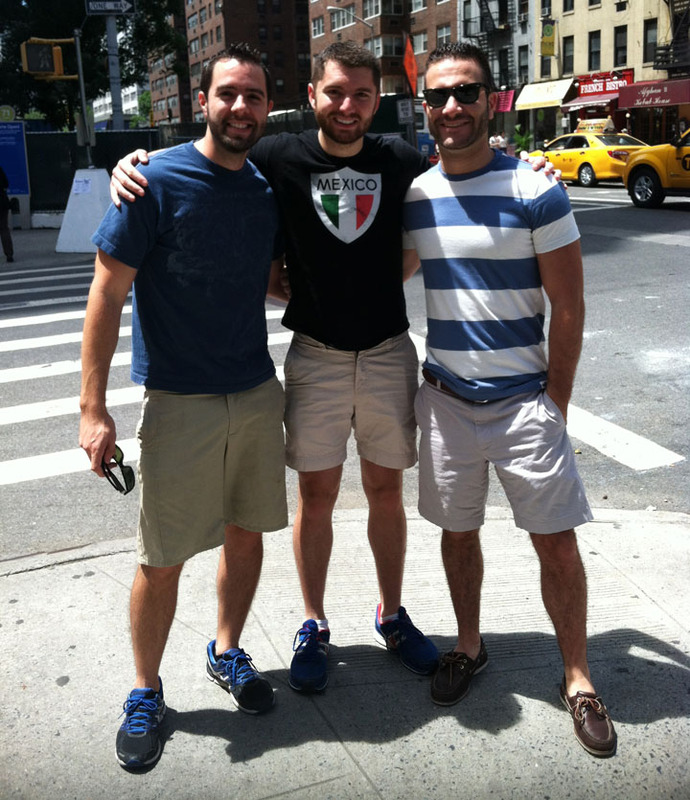 Tyson, Brad, Conor before brunch at a neat place called “Trend” located on the Upper East Side. 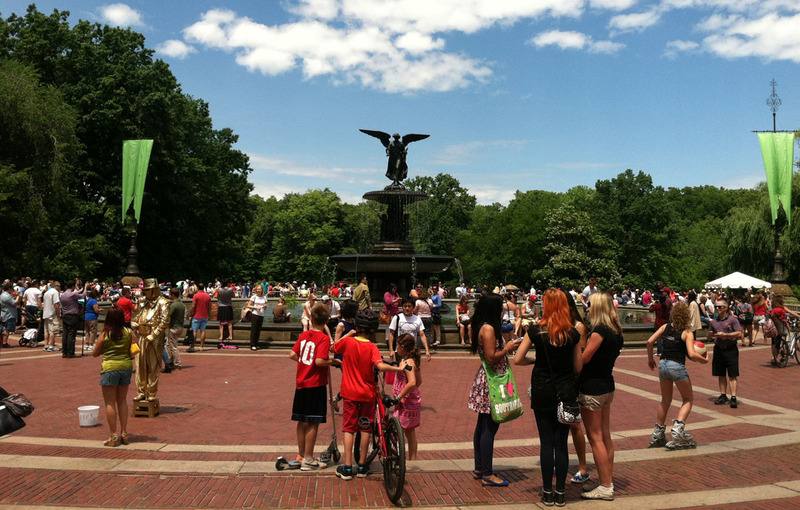 Central Park was bustling with activities, including a wedding and a couple of festivals. 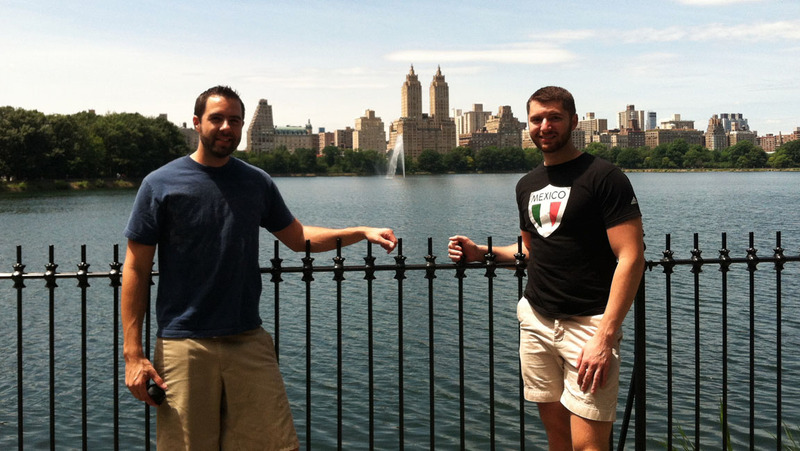 We wandered up to Jacqueline Kennedy Onassis Reservoir. Times Square with thousands of tourists. The woman to my right was not amused by being in my picture. 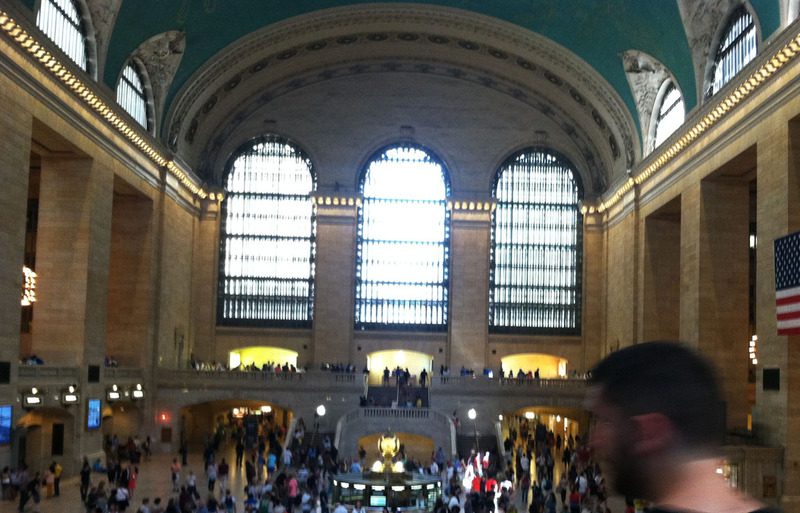 Grand Central Station, which receives 21.6 million annual visitors. 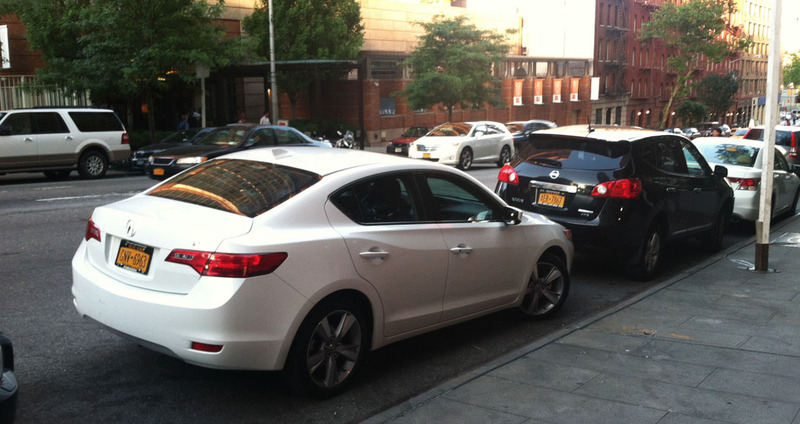 ILX sighting! I ended up seeing a few of these around. In all our wanderings, though, we only saw two Legends: A blue 1991 coupe and a gray 1987 coupe — both in Brooklyn, and both within a block of each other! 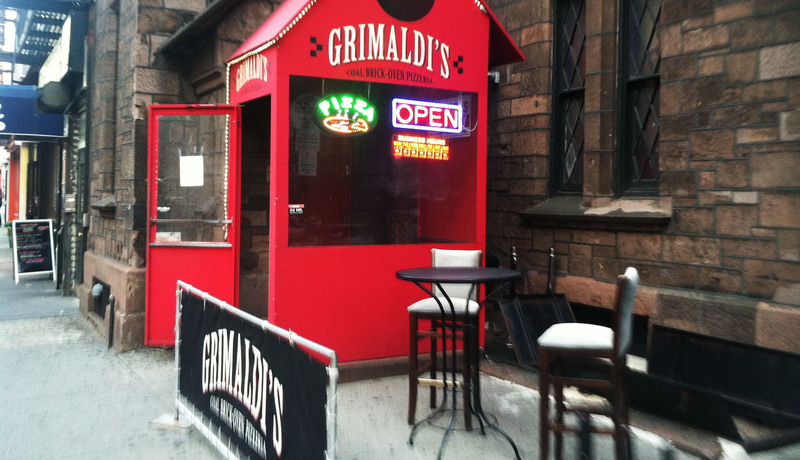 Dinner at Grimaldi’s Pizzeria in Chelsea. Highly recommended. But take note: It’s cash-only! Sunday morning, a trip to Conor’s place in Brooklyn Heights, complete with some important reading material. 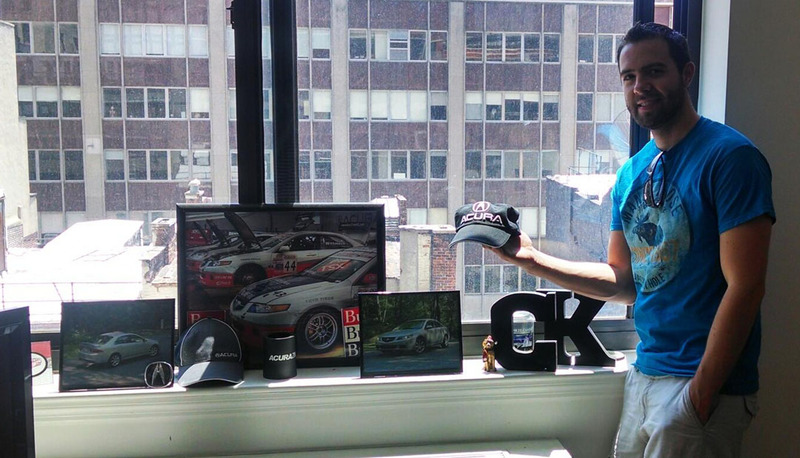 … and a look at the “shrine” of Acura memorabilia in his living room. 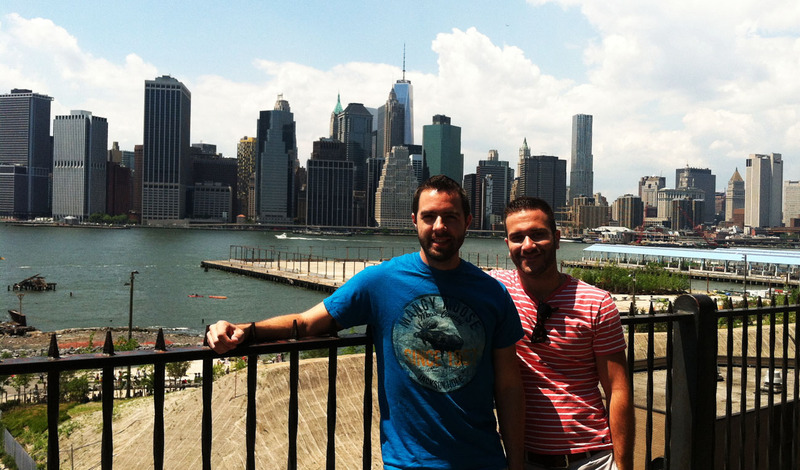 Brooklyn Heights Promenade — the best view of NYC in my opinion. 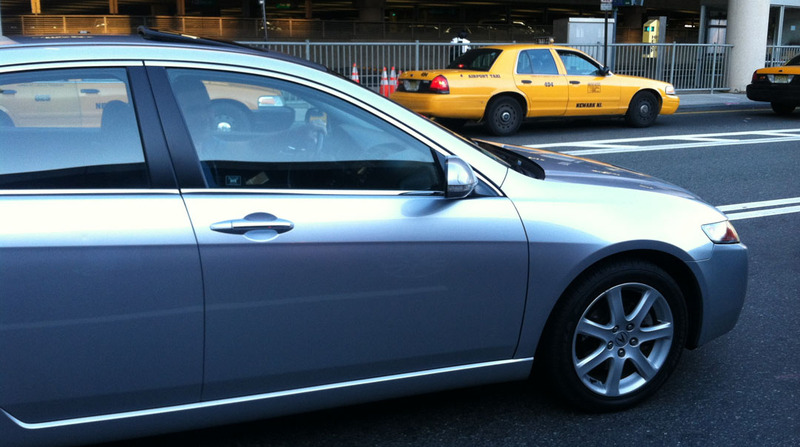 Awakening Vanessa the TSX from her slumber for my shuttle ride back to EWR airport. Last view. Vanessa, incidentally, turned over 128,000 miles en route that afternoon. I had a blast this weekend and I extend my thanks to my great friends for their hospitality! 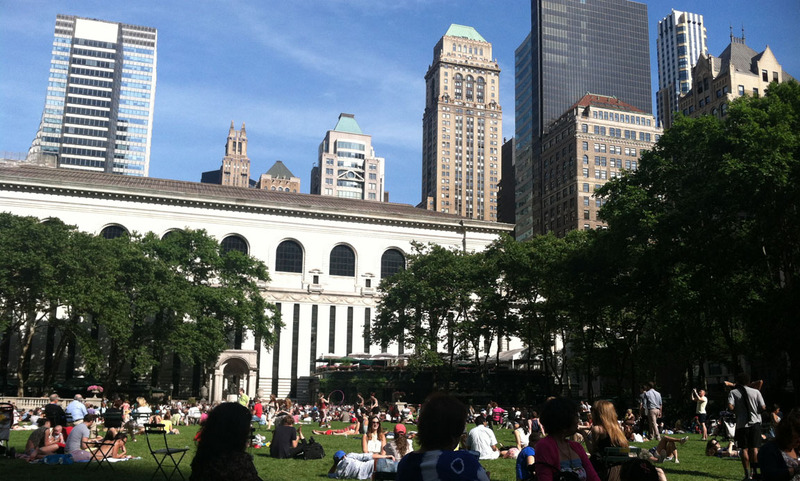 This entry was posted on June 23, 2014 at 5:26 pm and is filed under Misc Travel. You can follow any responses to this entry through the RSS 2.0 feed. You can leave a response, or trackback from your own site. I think the TSX needs to meet the Legend(s)/ILX/NSX… Let’s make it happen! TSX’s always looked great in Silver. I miss my dash lights! Glad you had a blast with friends!! I couldn’t live in New York. What’s the matter with your dash lights? Acura has a recall on ’04-’05 TSX’s, some ’06’s I believe, regarding a faulty PCB (Printed Circuit Board) in the radio that will eventually over heat and short circuit, causing the HVAC, radio and clock lights to go out including the LCD displays and button illumination that goes along with them. That part outside of warranty is still $80 but Acura will charge you north of $1,500 in parts and labor to have it replaced. On the drive home tonight from work they were dimly lit. About 3 days ago they were their full brightness. But more so than often they are completely gone. Thankfully the gauge cluster remains unaffected. I know! I told my friends about you. “This guy’s a total Legend collector!” I would’ve loved to jet down & see you if I’d had more time. 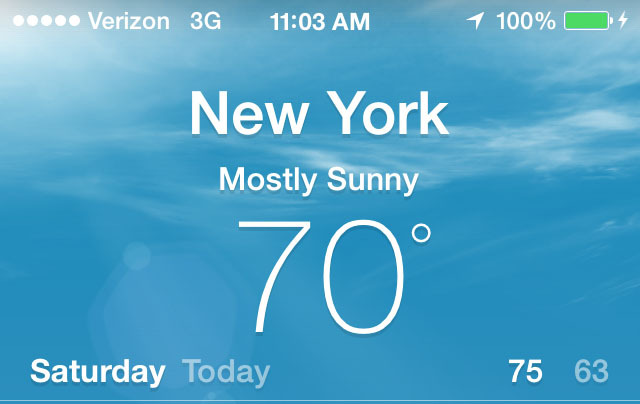 Definitely enjoy that great weather. Conor will love you for that comment!! 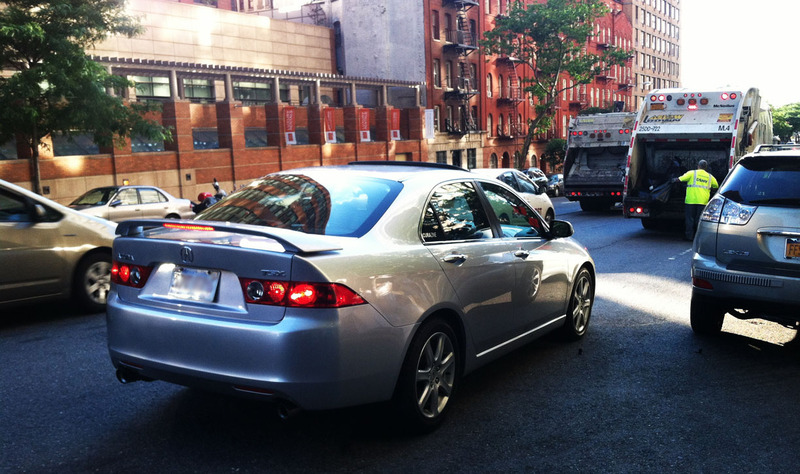 I still need to feature your white TSX on here someday. How do I email you a picture? tysonhugie at yahoo.com. Send away! Yeah, we were both in NYC within weeks of each other! Would’ve been even better if we’d aligned our schedules to visit at the same time. If and when I drive out there, it’s going to be a white-knuckle experience for sure. People drive like crazies in the city! nice get away weekend! How was the humidity? You know, the humidity actually wasn’t bad at ALL! I kept commenting to everyone about how perfect it felt. They told me I timed my visit just right.